I’ve been really getting into trying different kinds of coffee lately (whether on purpose or out of necessity due to lack of sleep I do not know exactly). Being that this one is somewhat local to me (Oakland), I knew I had to add it to my list to try out. 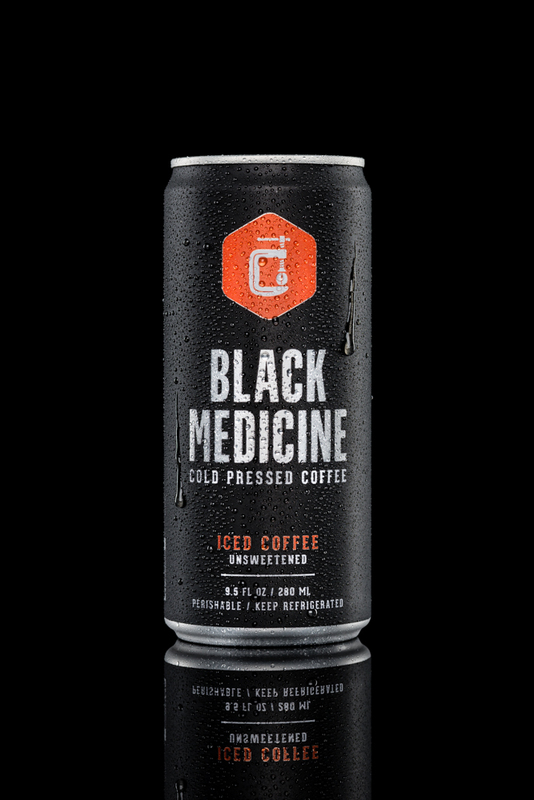 It seems like cold brews are all the rage right now and although this is not a true cold brew, it has a lot of the same characteristics. Let me tell you that this one does not disappoint!